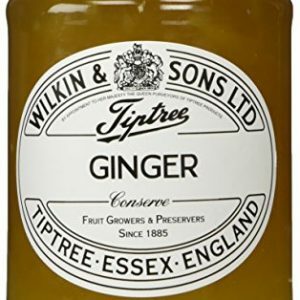 Wilkin and Sons Limited have been making the world famous Tiptree preserves in the Essex village of Tiptree for more than 115 years. 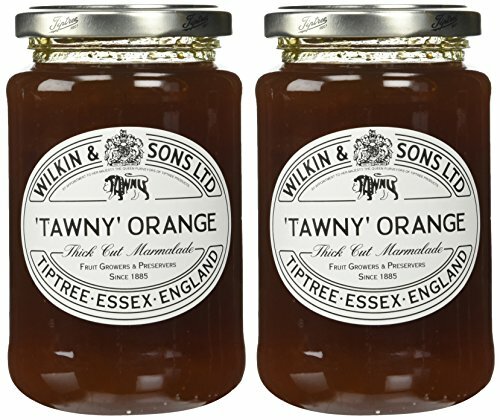 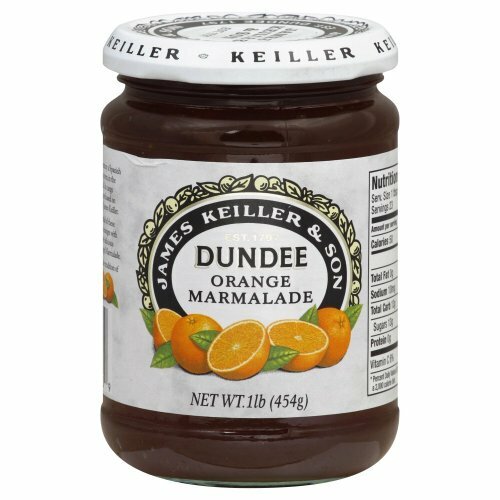 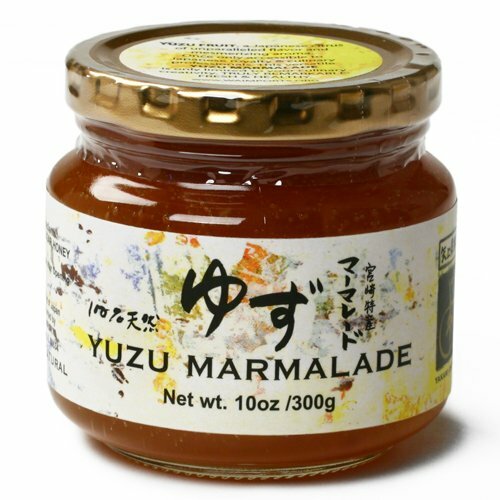 Today, products leave Tiptree destined for any of more than sixty different countries. 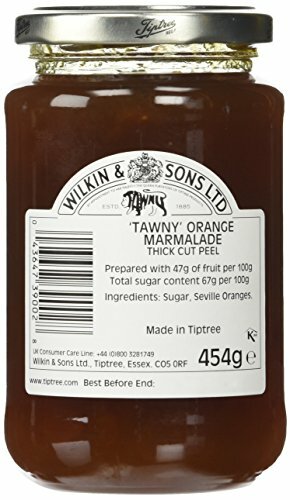 On sale in fine food stores at home and overseas, Tiptree is also served on top airlines, in five star hotels and on cruise ships.